The Coachella Music and Arts Festival (referred to as Coachella). 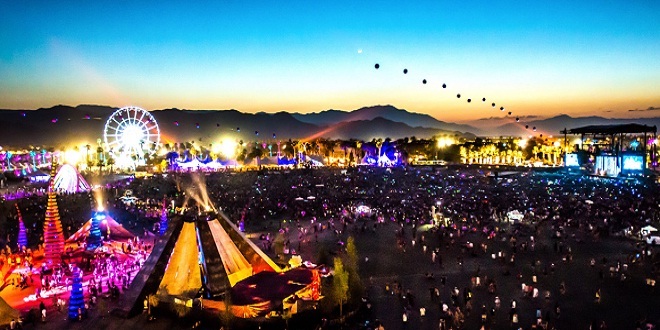 Coachella is located in Indio, California in the Colorado Desert. It was founded by Paul Tollett in 1999. The event has showcased many genres of music such as rock, indie, hip hop , and electronic dance music. Some of my favorite artists have performed like Drake, TheWeeknd, Kanye , and Jay-Z. They also have art installations and sculptures. There are lots of activities to choose from at Coachella, you can’t get bored. Like, If you don’t want to see a artist perform you can go to a silence dance party, snowball fight , joke contest , and more.